The Broken Home and Other Stories is a lovely compilation of two novellas and six short stories of none other than Rabindranath Tagore. 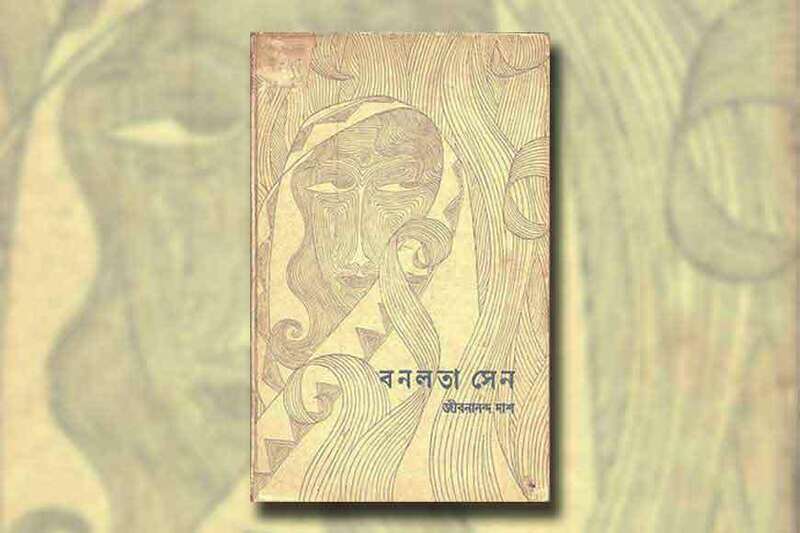 Attempting to translate Tagore has been done down generations, but it is definitely one of the most difficult tasks to translate emotions and sensitivities that the poet and novelist usually portrayed through his exclusive words. 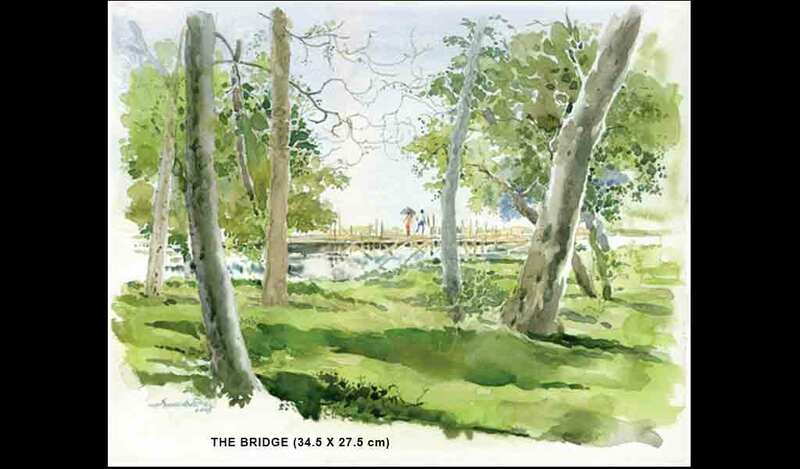 And indeed, Banerjee has done a great job by retaining the essence of Tagore’s Bengali words and their nuances. Her honest insight into each story, especially the intriguing psychological nuances of the female protagonists, reflects her grip on both languages. Translating Tagore needs a lot of understanding. Whether it be the spirited and intelligent Charulata, the mute anguish caged in Subha’s eyes, manipulative and scheming Sohinee, lonely bride Giribala, or bright and vocal Nirjharni, the translator has been able to bring out varied feelings and experiences of Tagore’s women. This book will help to take Tagore’s women to a larger audience across the globe.Choice of translated stories also seems to have a pattern. 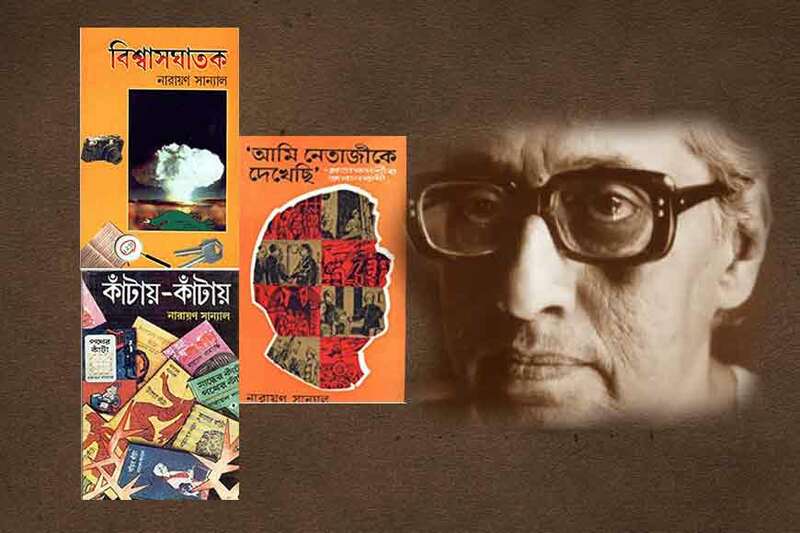 It is probable that Banerjee identifies with these stories and was looking for herself in them. In some of the stories, art and literature act as the escape route for the female protagonists. 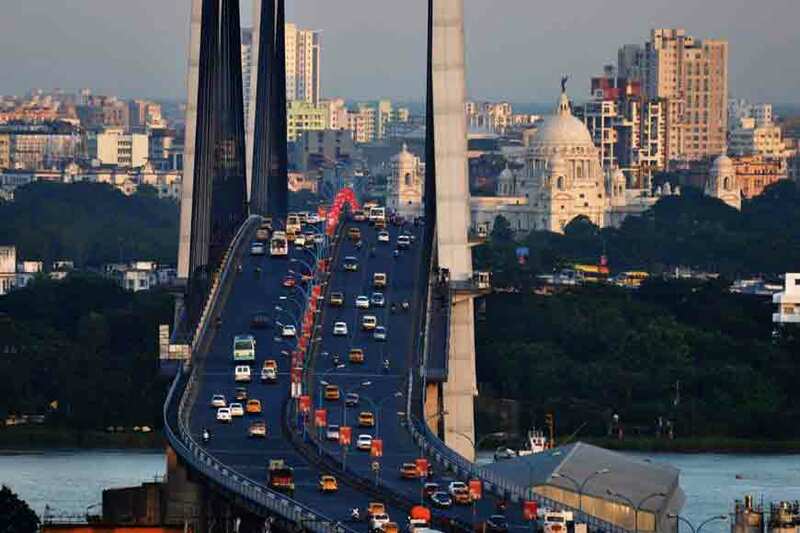 Since Banerjee is also a poet and a musician, it is all but natural that Tagore’s women who she chose are extremely sensitive characters with a self-aware feminine persona. 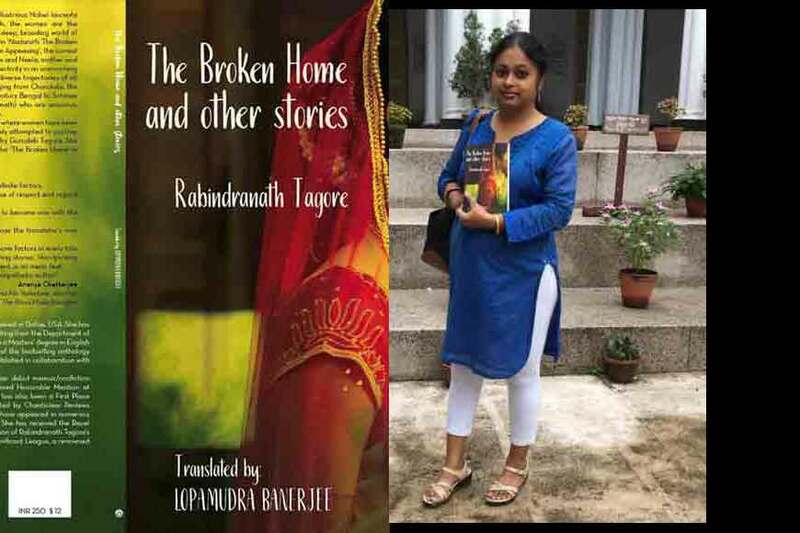 Thus, The Broken Home and other stories published by Authors Press India is an aesthetically beautiful, gripping and lyrical book, portraying powerful and intelligent female protagonists of Tagore. 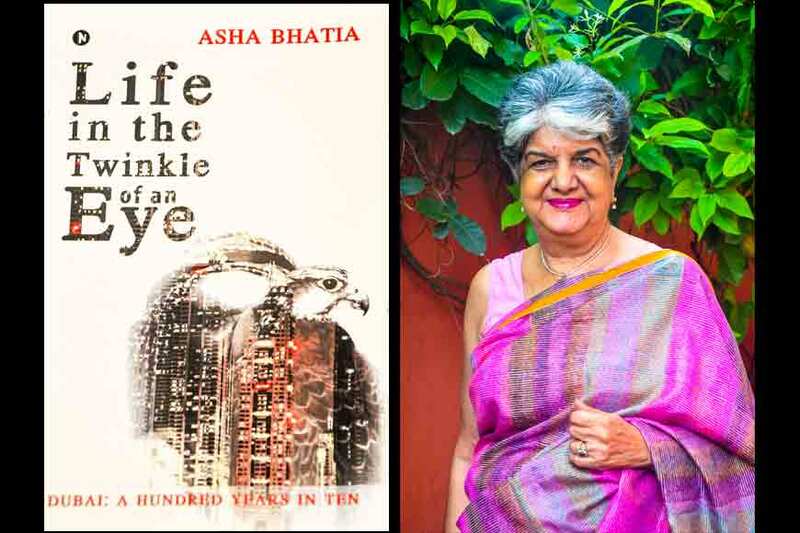 It will not just appeal to a Bengali audience across the globe, but readers across language barrier can relate to the stories as well as the contemporary themes! 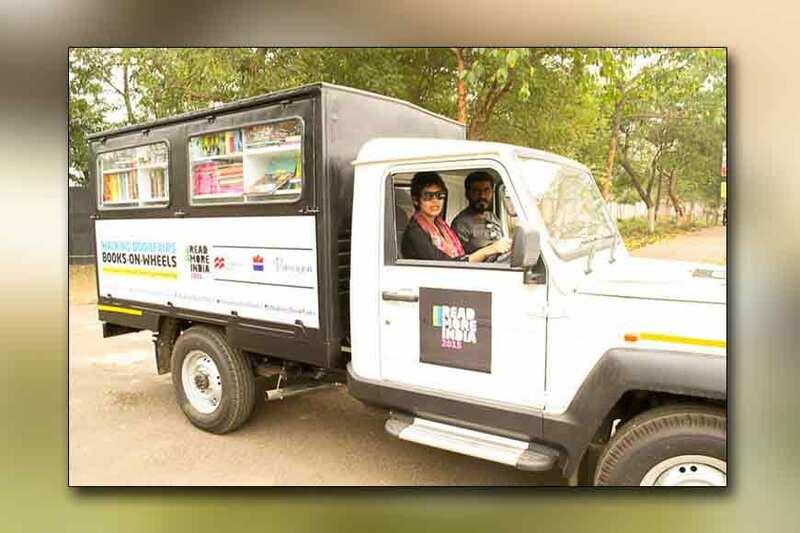 Walking Book Fair creates buzz in Kolkata! 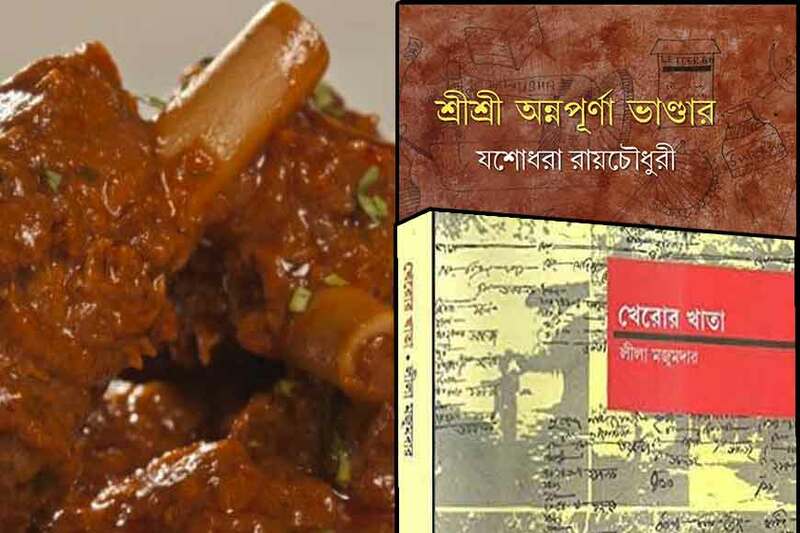 Who was Jibanananda Das’ Bonolota Sen? Have some fun this chilly Sunday!